Brad Tomlinson is the owner of the Peak Fly Shop. 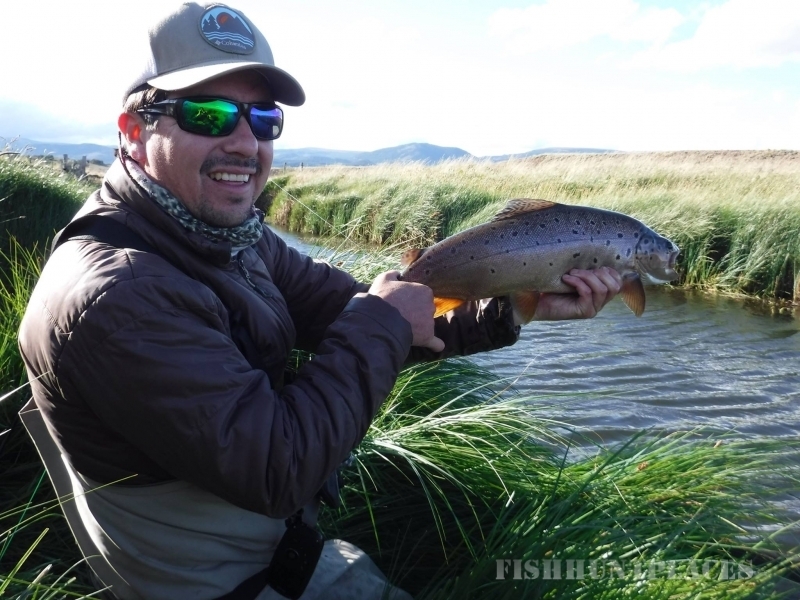 An avid fly fisherman, Brad turned his back on law school and parlayed his desire to be a trout bum into a career when he purchased the shop. Brad has taken the shop from a much smaller venture and expanded it, moving to the current, larger location in 2001. 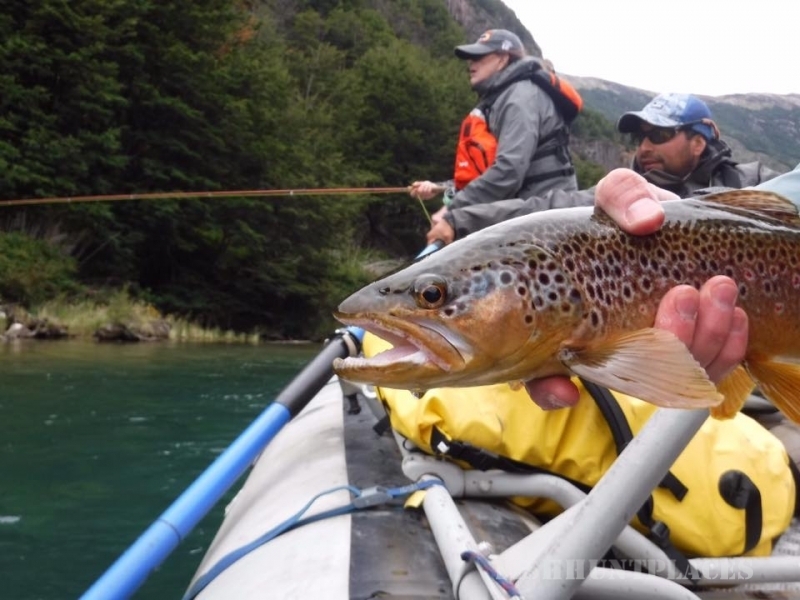 ​Part of what separates us from the big sporting-goods stores is the personal attention we give our customers, the expertise of our staff and guides, and the advice about equipment and up to date fishing information that we're happy to share! 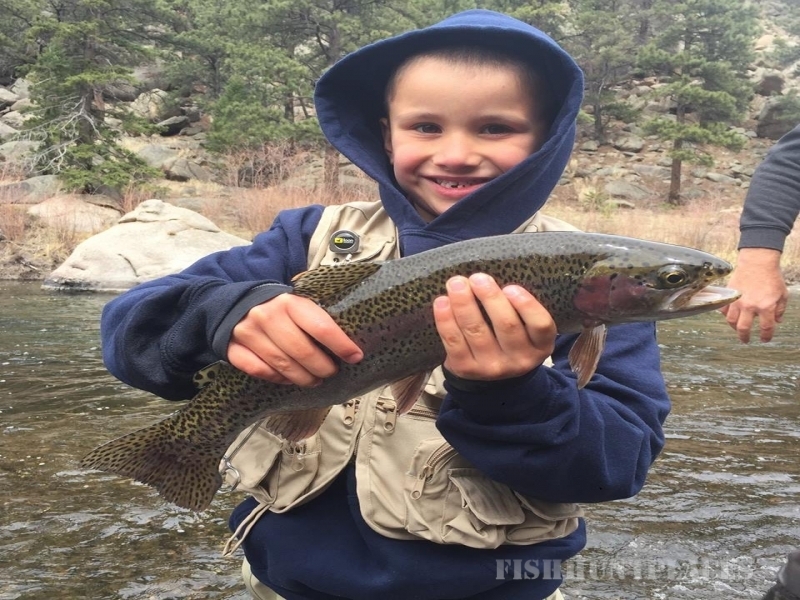 The Peak Fly Shop has been serving Colorado Springs since March of 1996. 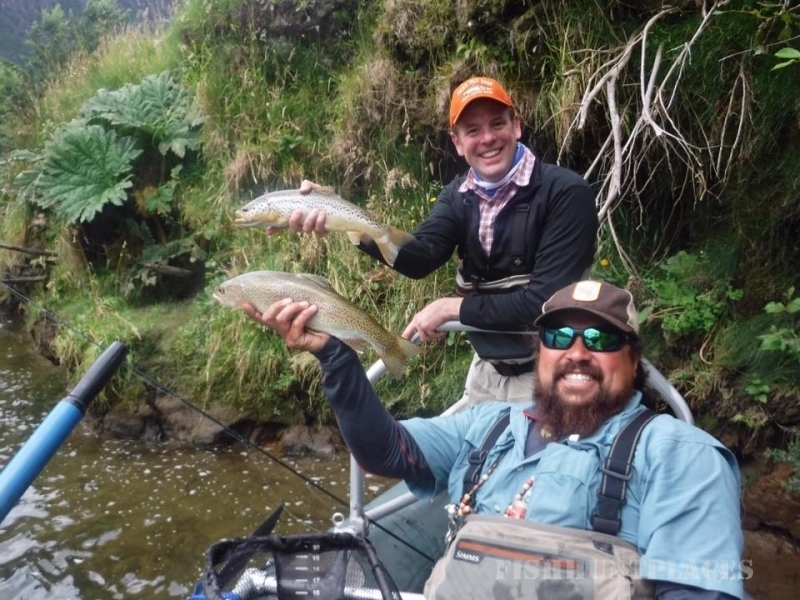 We are a full-service fly shop, providing not only the finest in fly-fishing equipment, but also information, classes, guide services (CO Outfitters' License #2308), and destination trips. We carry many of the top name brands in the business.